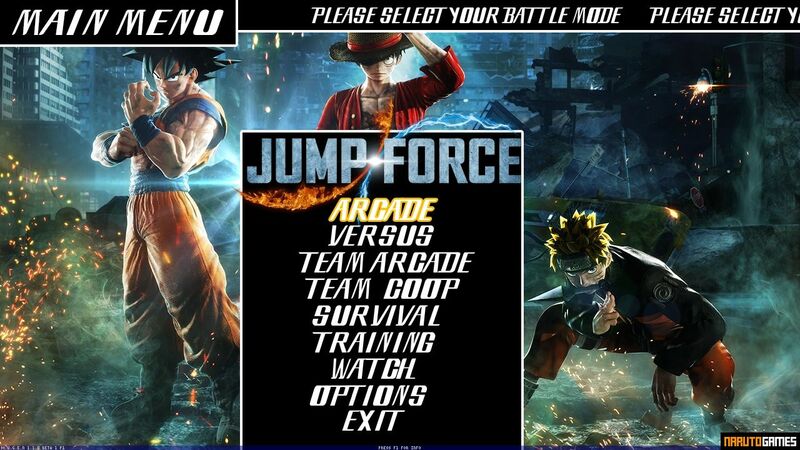 Jump Force Mugen is a fan-made fighting game related to the upcoming anime crossover from Bandai Namco, Jump Force. 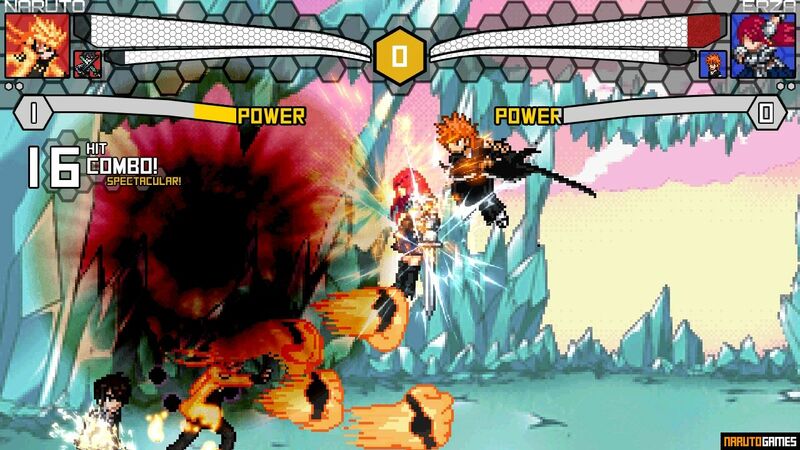 It was made with the use of Mugen, the most popular engine for fighting games fan projects. 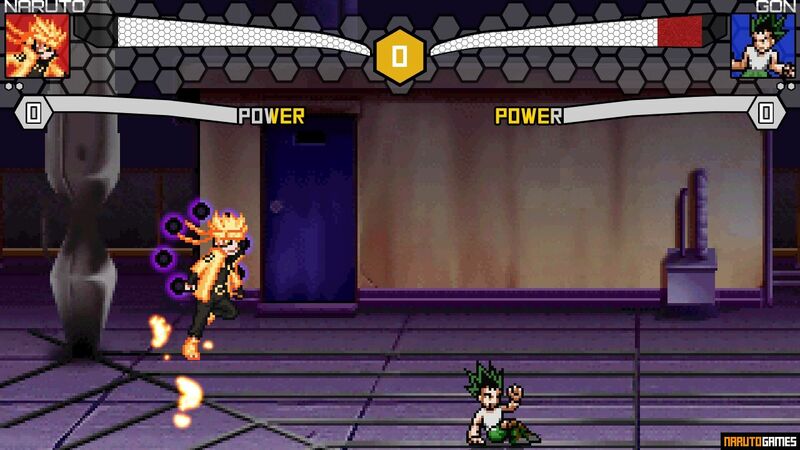 You can already know the creator of the game, TrafalgarLawzz, from such Mugen games as Naruto Konoha Legends Mugen 5 or great Naruto Battle CLIMAX Mugen. 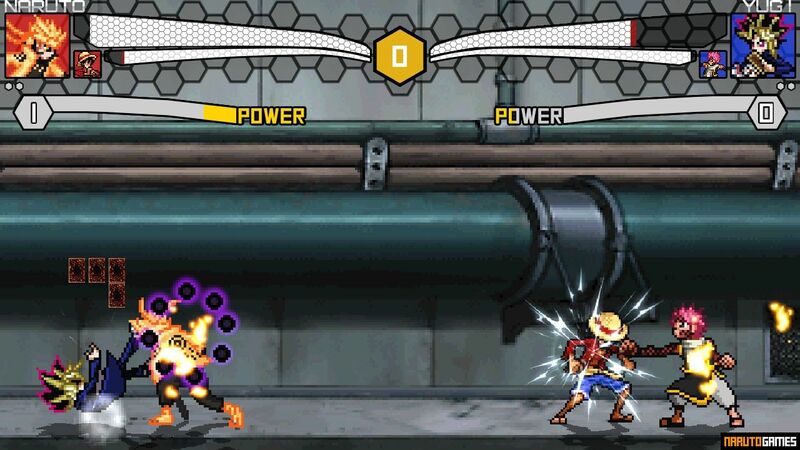 In practice, the game has many creators because the characters and stages used here, have been created by many fans and if you have played other anime Mugen games, you have certainly met many of them before. However, The characters have been slightly modified and balanced, and you'll find here no less than 58 well-known heroes from many Shonen Jump series. 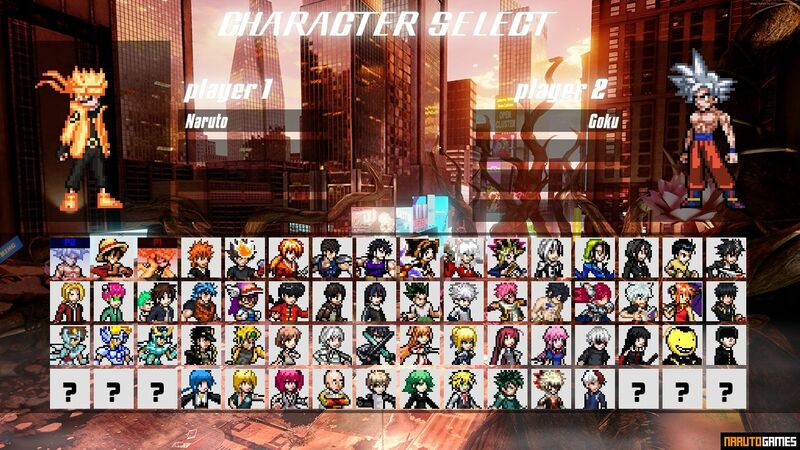 However, the game's roster is the creator's idea and doesn't coincide with the list of playable characters that will be available in original Jump Force. However, this is not a minus, because the reference to Jump Force is small here and it's about encouraging players to try the game using the name they know and not creating a fan copy of the game from Bandai Namco. You'll find here the heroes of such series as Dragon Ball, Naruto, Bleach, Inuyasha, Yu-Gi-Oh!, Saint Seiya, Hunter x Hunter, and many more. The roster is interesting, although for unknown reasons the author has implemented a few characters from less popular series like Saint Seiya or Fairy Tail, while the legendary Dragon Ball, Naruto, and Bleach series are represented by only one character each. However, everyone should find a favorite character here, and such a large number of different anime series in one fighting game is always an exciting experience. 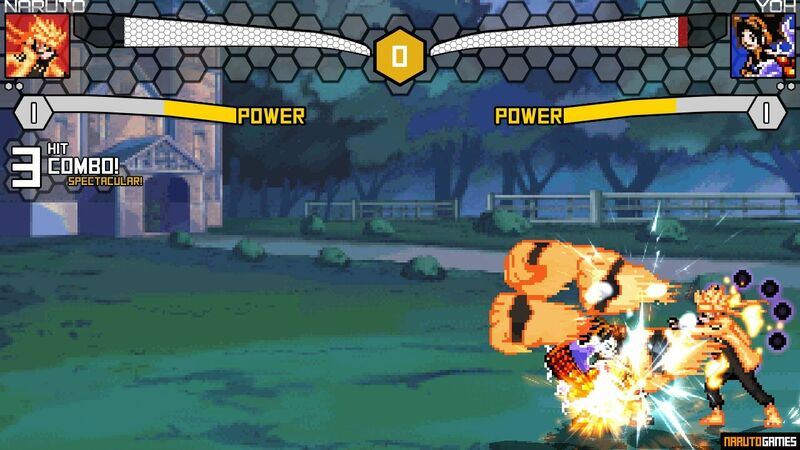 The game has all the typical game modes that you will find in most other Mugen games. You can fight in the classic Arcade mode in which randomly selected characters controlled by computer AI are waiting for you. If you want to spice up the gameplay, try Team Arcade, in which you'll create a duet with a different character and face multiple opponents teams in exciting 2v2 battles. If you feel strong enough, check the limit of your skills in Survival mode. 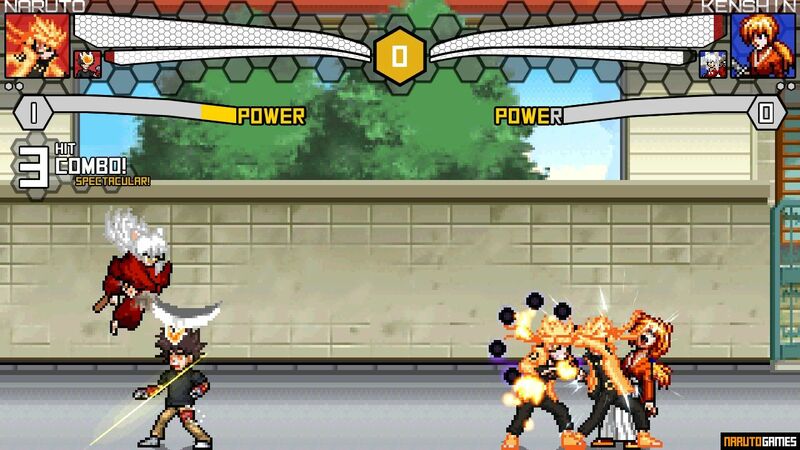 The biggest advantage of Mugen games is of course multiplayer. You can invite your friend and play together in each of the above mentioned game modes. 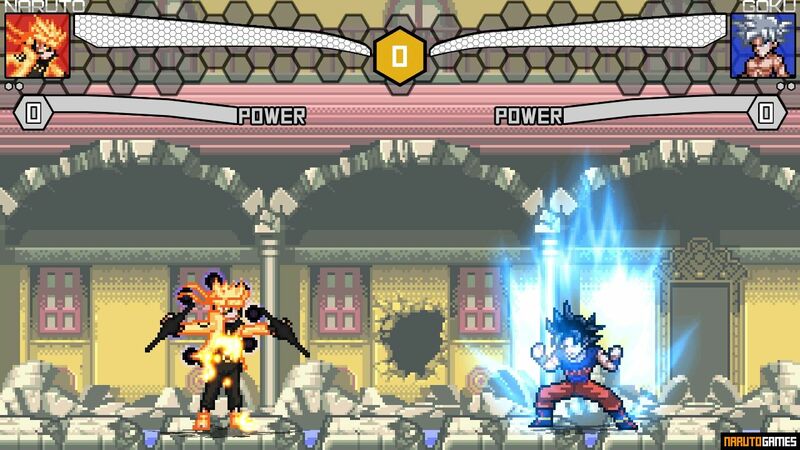 If you love an anime crossover fighting games, just download Jump Force Mugen and have fun! Run Jump Force in the main game folder.